What is 100% Micro Whey? Micro Whey is our purest protein product yet. 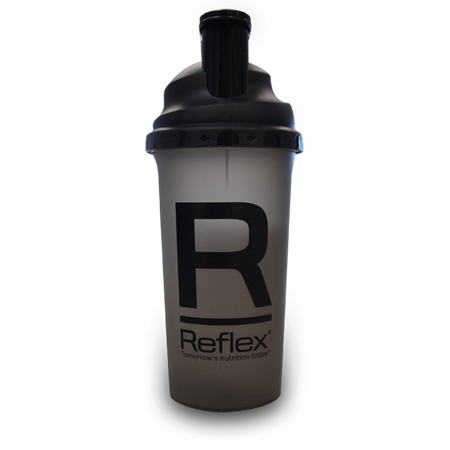 A delicious tasting protein shake that provides whey protein in its purest form to deliver more biologically active whey peptides and virtually no carbohydrates, sugars or fat. It is proven to deliver a market-leading 88% protein content. Our whey protein isolate is derived from EU sourced milk produced by grass-fed cattle, and is guaranteed to be free from growth hormones and banned antibiotics, which are found in the USA dairy industry. Micro Whey is naturally rich in branched-chain amino acids (BCAAs) and also includes Digezyme digestive enzymes to help break down nutrients, and LactoSpore bacillus friendly bacteria. Micro Whey is ideal for men and women looking to maintain and grow muscle mass. Whether you participate in sports, the gym, bodybuilding, or core exercises such as pilates or yoga, increasing protein intake can help support muscle mass and maintain normal bones. 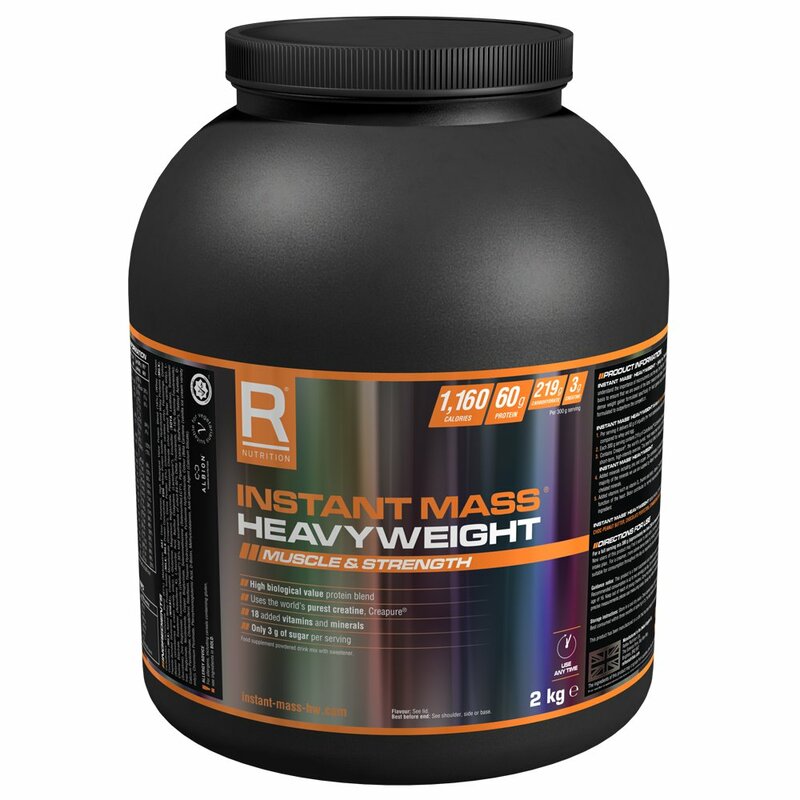 Whey protein isolate is particularly good for those following a calorie controlled diet, as it contains less fat and carbohydrates than whey protein concentrate. Micro Whey is also very low in lactose, making it more suitable for those who experience stomach problems from products high in lactose. Micro Whey is a vegetarian product, however, it is not suitable for vegans or coeliacs. 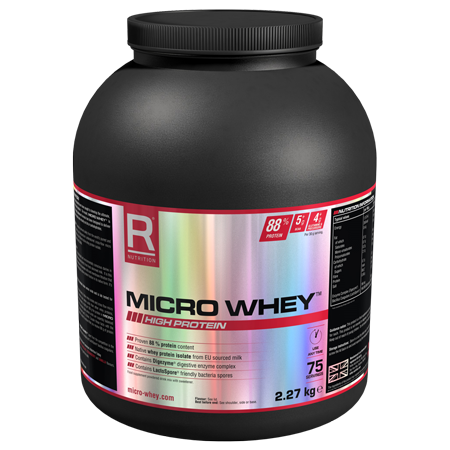 Micro Whey is 100% whey protein isolate formula, the highest protein yielding format. 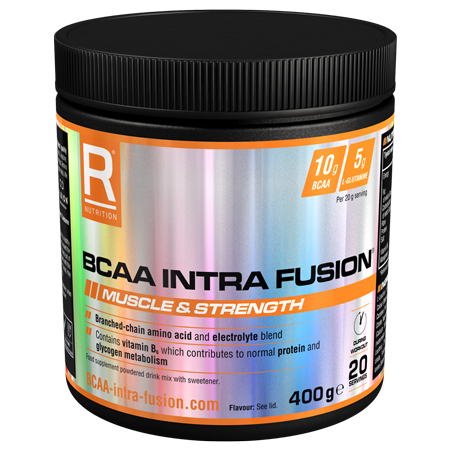 It is naturally rich in BCAAs, while also containing less fat, carbohydrate and lactose than whey concentrate. 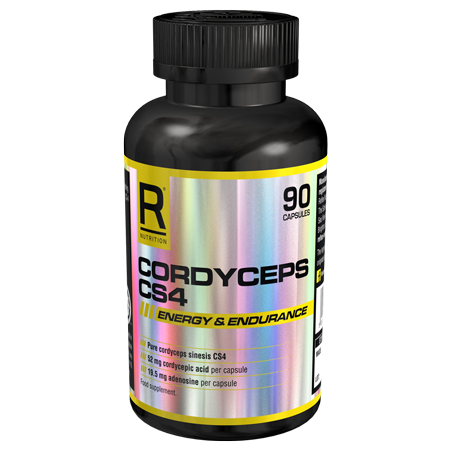 This allows the muscles to maintain and grow, aiding your strength and physique goals, without the typical fat gain or high calorie intake. Mix 30g, which is approximately two level 25ml measures (there is a scoop included in the tub), with 300ml water or skimmed milk in a shaker or blender. These are guidelines, and more or less liquid can be added to taste.